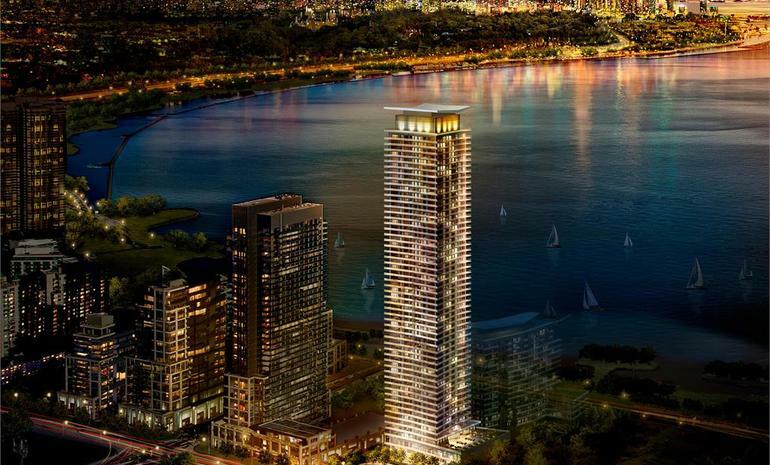 Planned and built by the prestigious Conservatory Group, Water's Edge a new condo that is attracting the attention of the people not only in Toronto in Canada but residents around Greater Toronto Area (GTA). At present, it is under progress at the Lake Shore Blvd W, Toronto. As per the estimate, this 56-storey masterpiece is likely to get completed by 2021. The elegance of the residential complex is likely to have 602 one-room, two-room, and deluxe apartments. The Water’s Edge is all set to bring the residents the experience of a combination of rural and urban lifestyle. Stay tuned for more information. 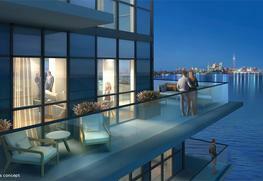 As said earlier, The Water’s Edge is likely to have 56-storey in one-bedroom, two-bedrooms, and deluxe apartments. The average area of the apartments is likely to vary between 466 square feet and 938square feet. As per the claims of the Conservatory Group, the residential areas are loaded with some of the finest things that can bring the residents the best experiences ever. They can either relax on the outdoor terrace or enjoy the party at the party room. As per the property details, the residents of the upcoming Water’s Edge are likely to get a world of extraordinary facilities that they cannot expect anywhere else. 24x7 Concierge, Yoga Room, Gymnasium, Guest Suites, Library, Movie Theater, Amphitheatre, Part Room with Kitchen, Open Space for everyone, Kid’s play area, Jogger’s Park, Swimming Pool, and what not. 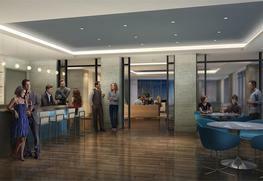 The residents can also get ATMs, Spa, and other facilities inside the premises of the property. The parking lot is also available which is nominally payable per unit. What are the location benefits here? The location of the Water’s Edge is absolutely extraordinary that is likely to bring the resident the feeling of glory. They can expect a high-class living right from the first day of their shifting there. The area is well connected to other major portions of Greater Toronto Area and other parts of Canada. They can get excellent transportation services that include bus, taxi, and above all the metro railways. 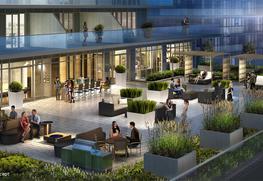 The Gardiner Expressway nearby adds more to the convenience. Besides, the area has Shopping Centers, Excellent Hotels and Restaurants, TD Bank, LCBO, and movie theaters where the residents of Water’s Edge can go and entertain them whenever they need or demand. The Water’s Edge is being designed and developed by The Conservator Group, which is one of the most prestigious as well as most successful building and construction agencies in Toronto in Canada. The Group proudly claims to have some more wonderful buildings in different parts of Greater Toronto Area and remaining Canada. Some of the properties built by the Conservatory Group include Aspire Condominiums, Observatory Hill, Cameo, and River’s Bend Estates. Most of these properties are rated among Canada’s most popular properties in recent times.